We are delighted to announce that Ritzwell was recently awarded with the prestigious Good Design ®Awards 2017 by the Chicago Athenaeum Museum of Architecture and Design. 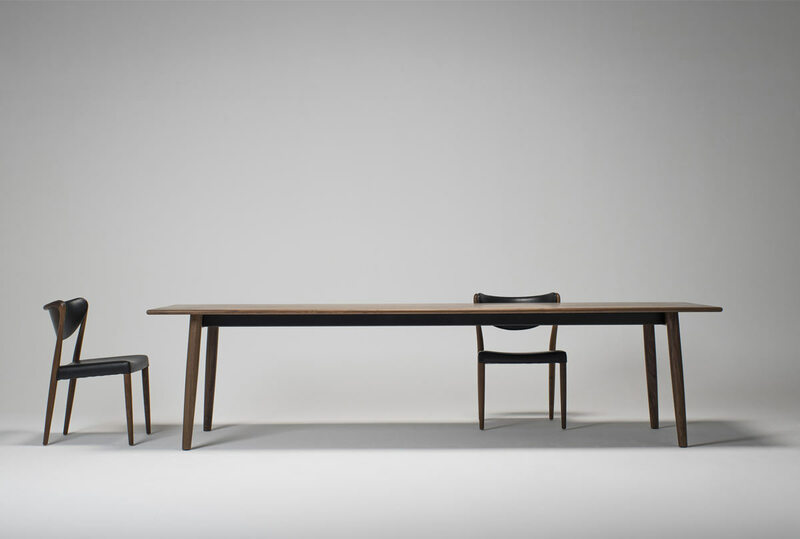 The winning products - the table MCM (2015) and the armchair Diana (2015-2017) - were both designed by Shinsaku Miyamoto. Presented for the first time in 1950, every year this international prize officially acknowledges industrial design companies that have created the world's most innovative and avant-garde products. 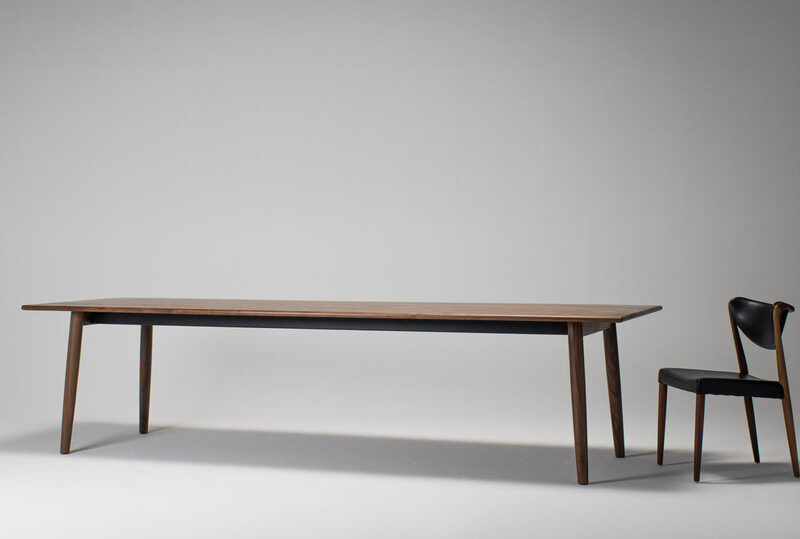 The table MCM in walnut heartwood stands out for its minimal, cutting-edge design. Despite its ample dimensions it is light and understated. 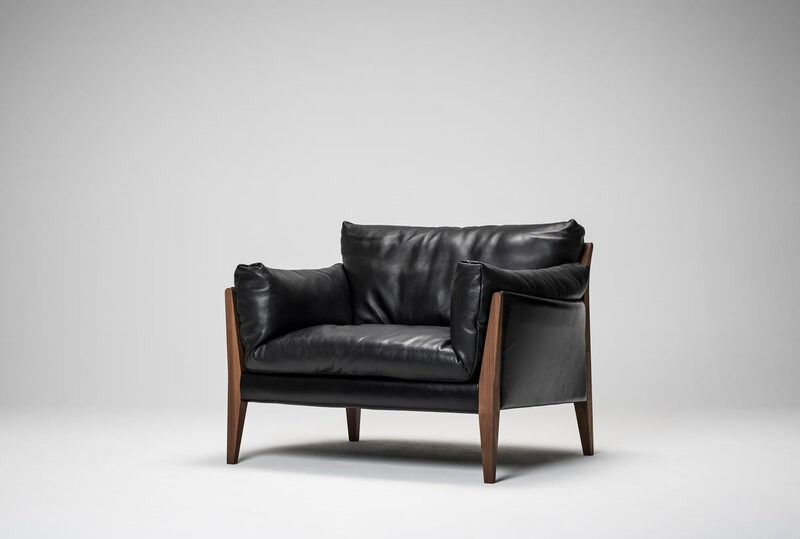 Four slim tapered legs support a thin top with rounded lines. Every tiny detail has been carefully defined to inject maximum formal elegance into its surroundings. Thanks to the original design of the backrest, the armchair Diana oozes formal elegance and typically-Japanese harmony and balance. 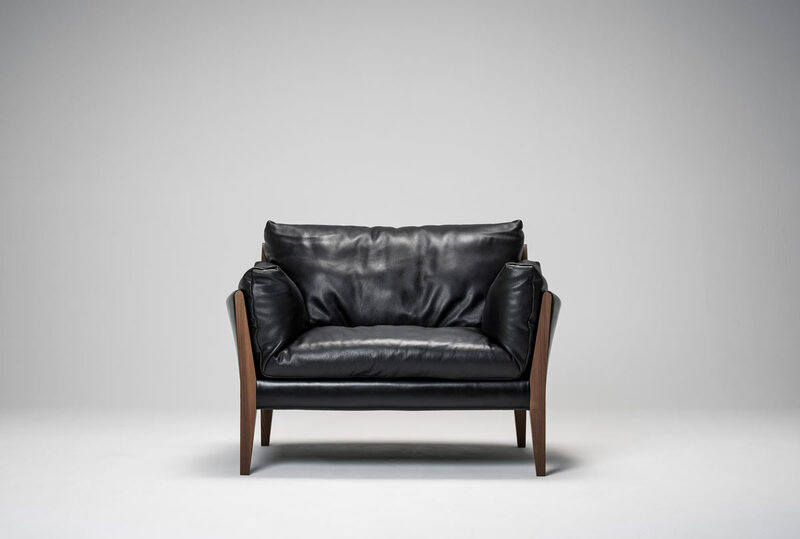 The structure in top quality walnut wood is embellished with covers in fabric or natural-effect soft leather. Copyrights © Ritzwell & Co. All Rights Reserved.